In response to the latest round of forest fires, major insurers drop the policies of the majority of homeowners in the state, other than those located in the big cities. The decree leaves millions of rural residents with only a state sponsored alternative that doubles the price with half the coverage. In response, banks stop issuing new loans for homes outside the concrete corridors of the medium to large cities, and in some cases entire towns are excluded. The result is a major devaluation of rural properties, forcing many to abandon their homes. The remaining lands would revert to state or federal ownership, after paying the banks pennies on the dollar. Environmentalists would cheer, as their dream of returning the land to pristine, pre-gold rush wilderness becomes a reality. However, just because people can no longer afford to live in the forest doesn’t mean they won’t continue to live in the forest. Millions left homeless will simply continue to camp out, living place to place as they are driven off by forest rangers or private security. They will decimate local wildlife as they struggle to feed their families, resorting to the bow and arrow as guns and ammunition will be beyond their means, due to taxation. Of course, the ruling party in Sacramento will try to avoid such a drastic scenario, but most legislators will be bought off by the oligarchs of Silicon Valley, and urban voters will continue to support those who promise to keep the roving hoards of homeless at bay. There won’t be much money to maintain any but the most meager social services. And there will be rebellion brewing behind the green canopy. Highwaymen will own the back roads, and the rich will be forced to travel in armed convoys to avoid robbery or kidnappings for ransom. The county sheriffs will do their best, but the numbers will work against them. 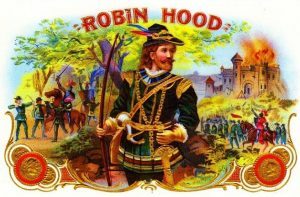 Some of the criminals will achieve legendary status, joining the ranks with Robin Hood, Joaquin Murrieta and Black Bart. Most likely, their true nature will be much harsher, but people love the idea of the heroic outlaw. Eventually, it will all be sorted out, and the state will return to some semblance of normalcy. But the mythology will live on in story and song, with endless reboots and revisions by Hollywood. Now I know some of you will scoff at at such a dismal vision for our golden state, but take heart; it’s only the product of a self-proclaimed village idiot, inspired by so many other authors of dystopian fantasies like H.G. Wells and George Orwell. It could never really happen, could it? It’s far more likely that we would see the creation of something akin to flood insurance, where the taxpayers are ultimately on the hook for rebuilding, year after year after year. Then again, after the current form of the ag bill is passed and the multi-national logging outfits are allowed to clearcut the entire Tahoe forest, it will be a moot point and Tahoe will make Palm Springs a desert oasis of the past. You have a point. 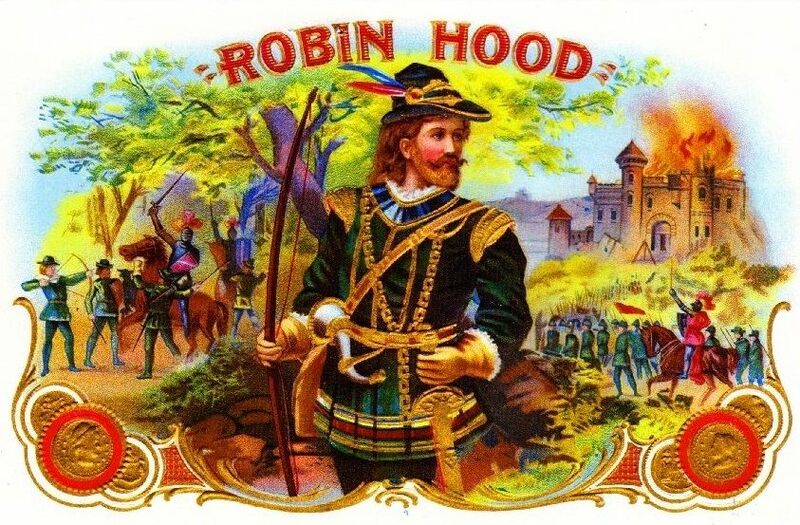 Robin Hood would have had a much harder time if he couldn’t hide behind those trees. I think I’ll move back to the Bay Area, or maybe Oregon. Another perfect harbinger of A21 – well put. As for living off the local wildlife, California’s deer population was at 1.5 million, versus a human population of 38 million. I don’t think that is going to be sustainable without refrigeration. Hate to say it, but if ever there was a town with the geographical and topographical makeup for a firestorm, it’s Nevada City. It would be the third time it burned down if such a tragedy should occur. Not a lot of choices for the folks that live on the backside of Banner, either. May that never be the case. Banner is a bonfire waiting to happen. Last summer we drove down Red Dog from Cascade Shores and saw quite a few for sale signs.